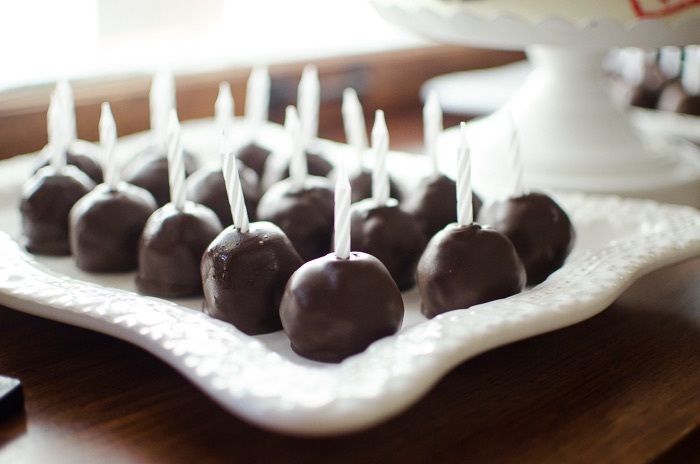 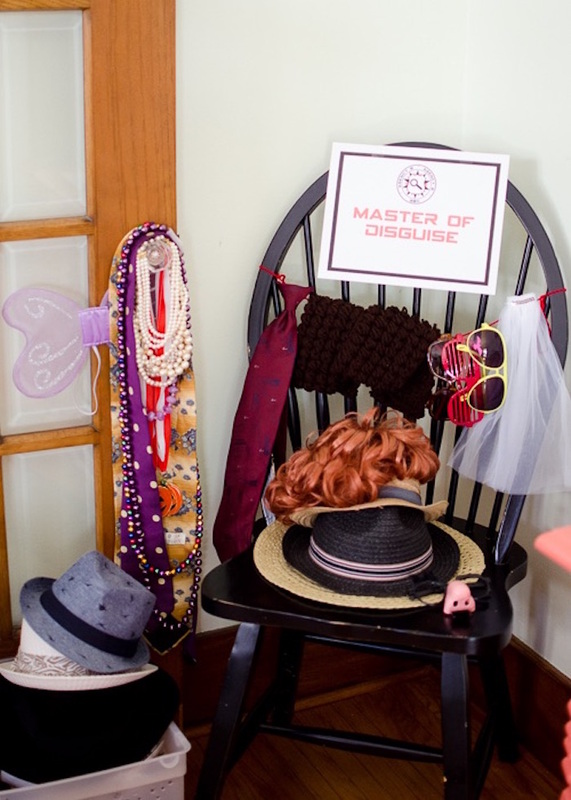 On the hunt for a party theme mysterious and fun?! 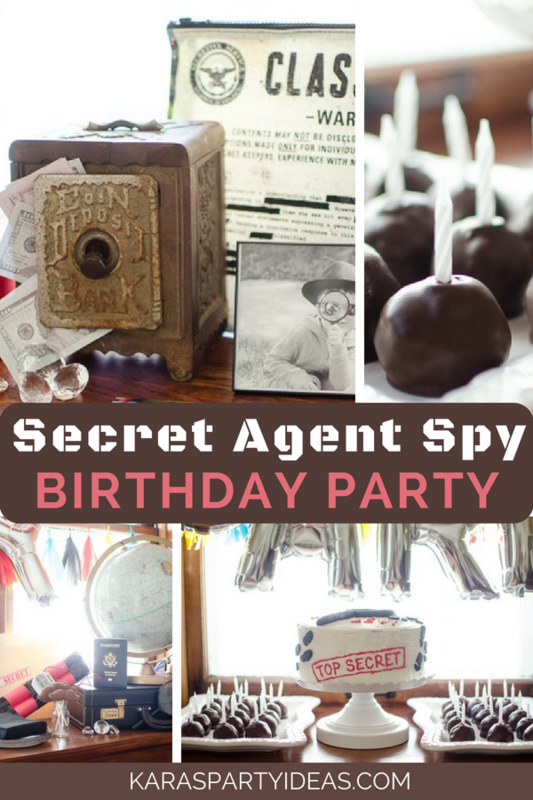 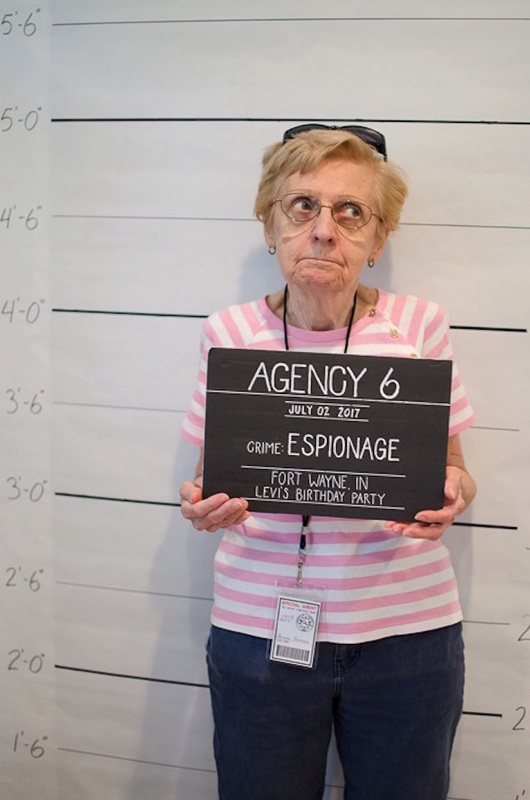 If so, this Secret Agent Spy Birthday Party by Leitia McHugh, out of Indiana, is the one! 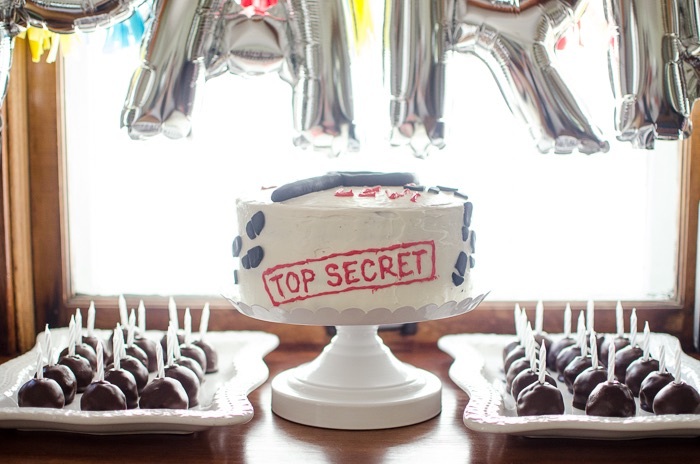 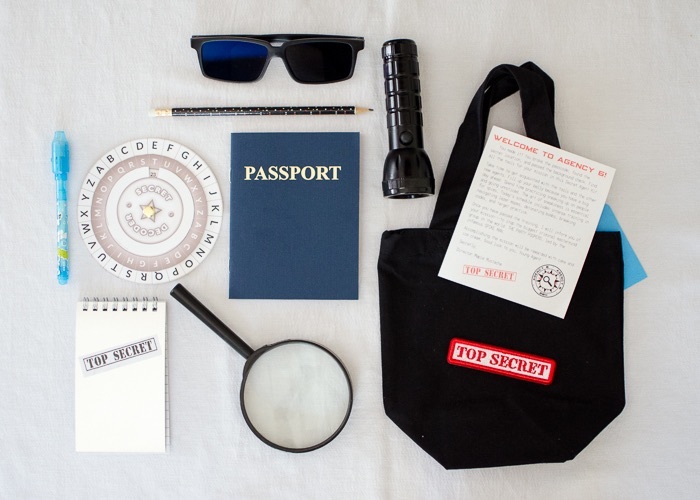 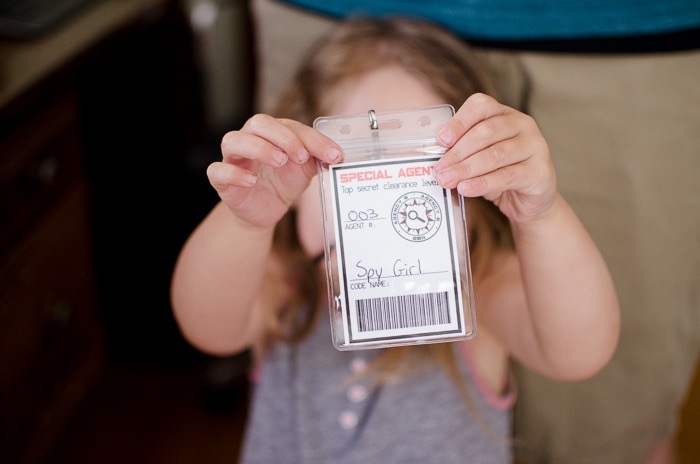 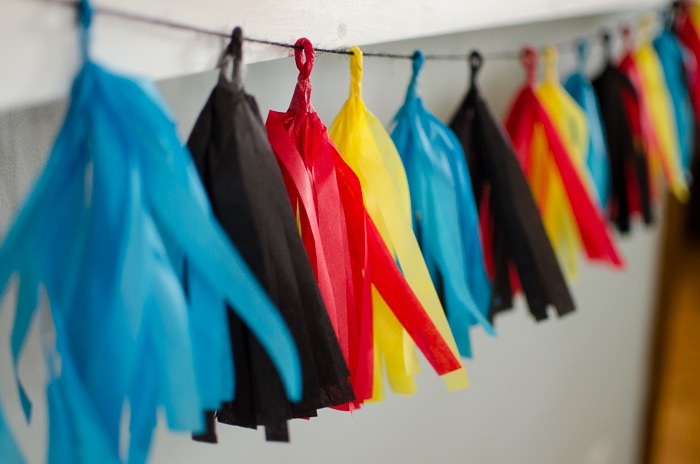 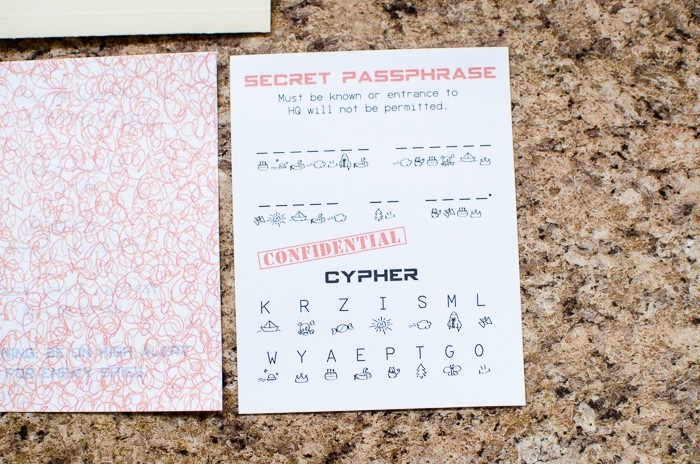 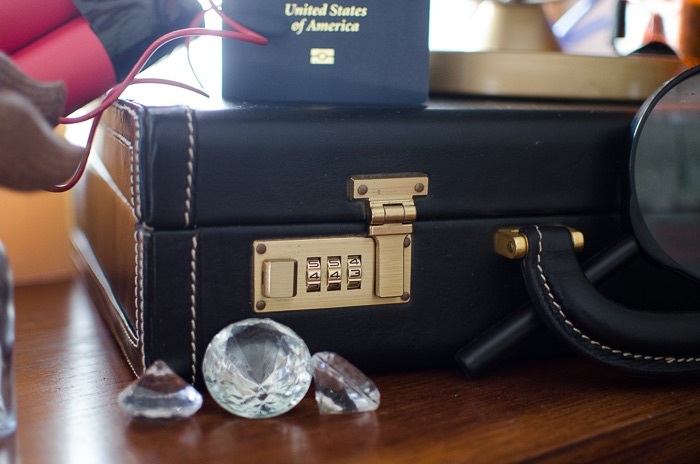 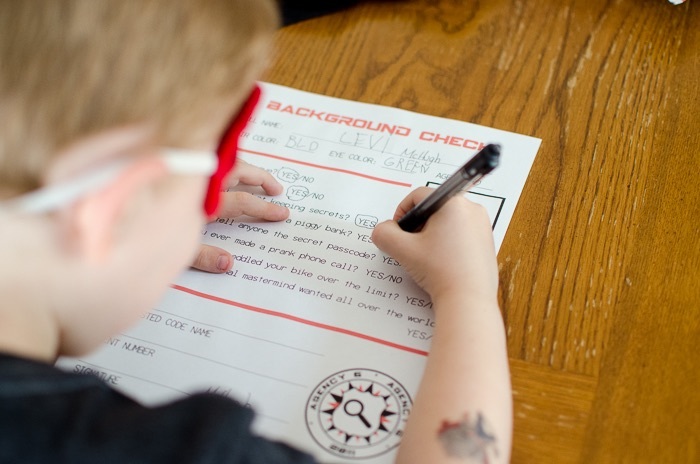 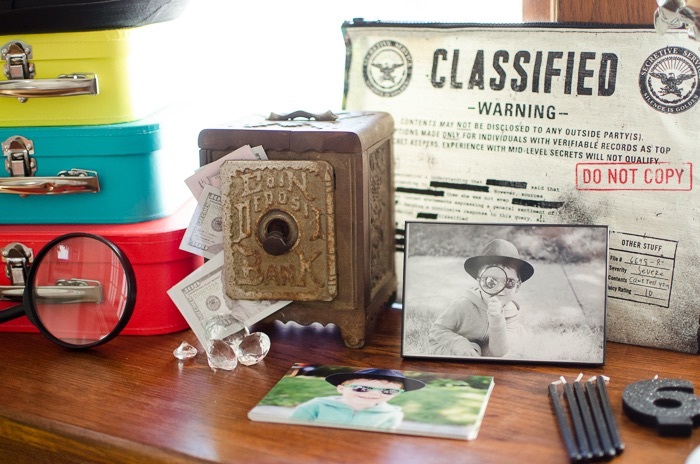 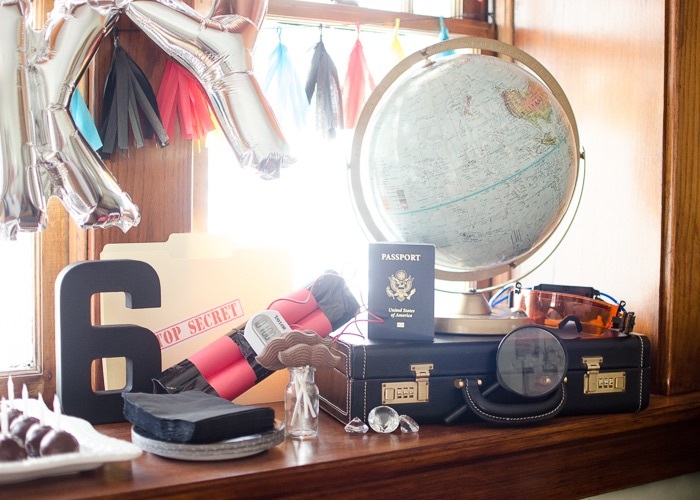 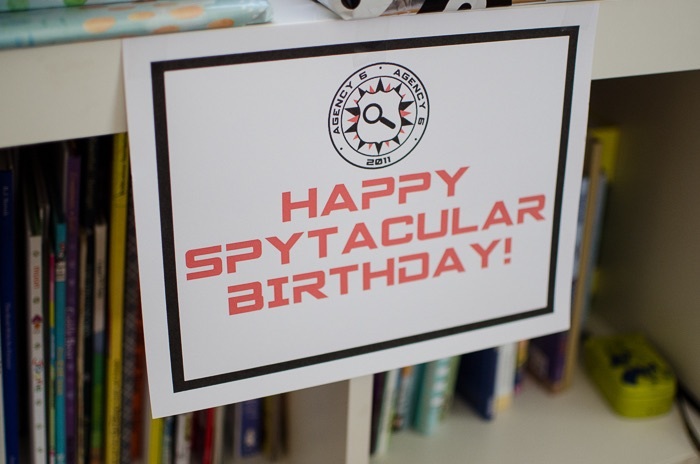 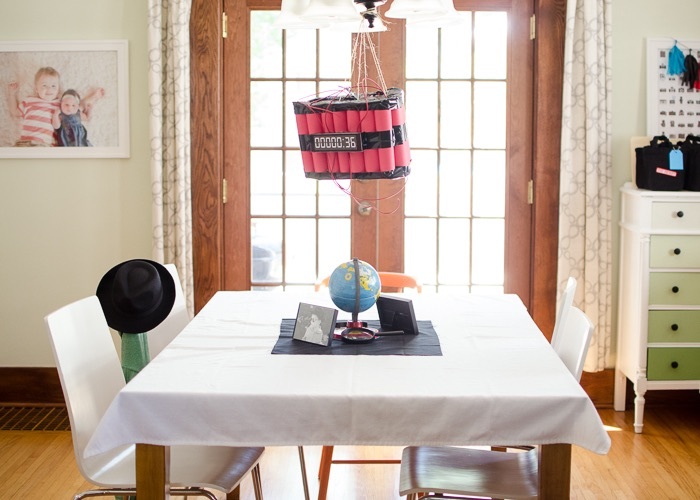 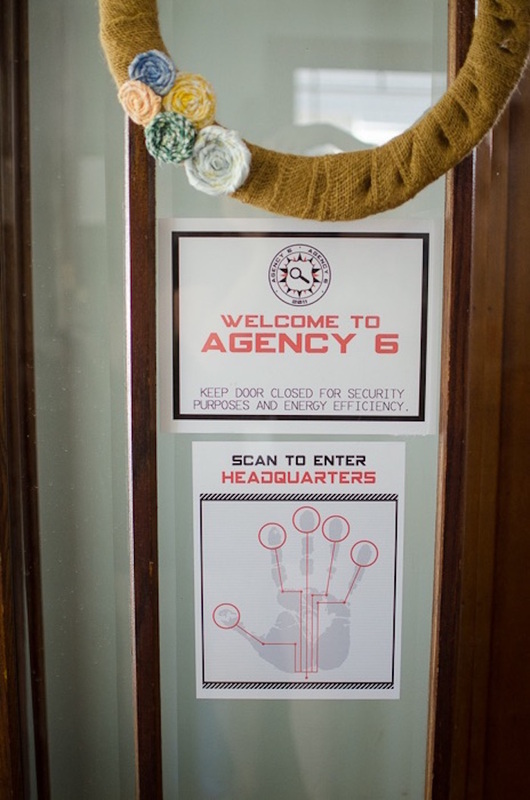 Exploding with details classified and cool, this birthday bash is for all secret agents! 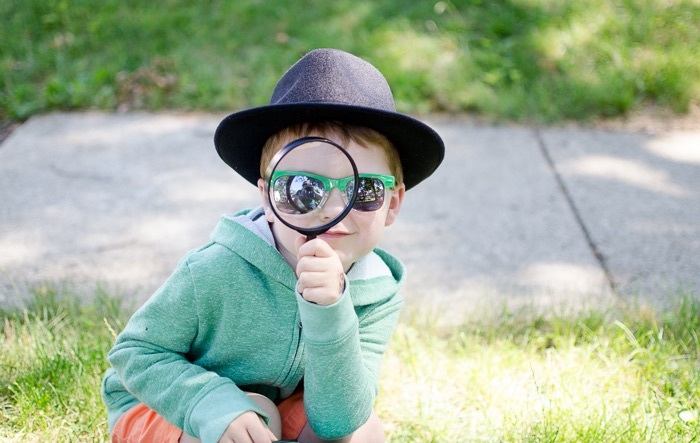 “My son created his own alter ego, Awesome Sparky and spends a lot of his time sneaking around the house in his spy “costume,” a fedora and green hoodie. 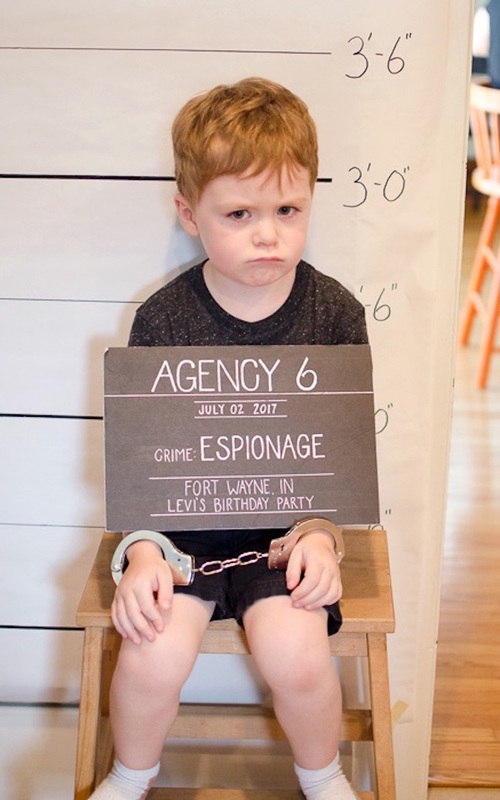 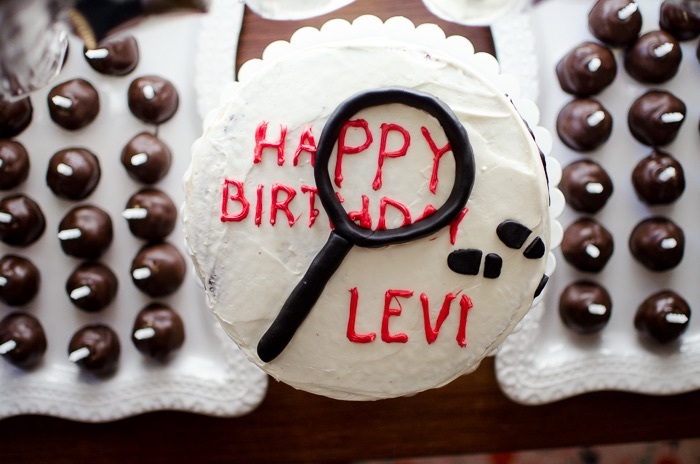 It was too perfect to throw a Secret Agent Party for his 6th birthday. 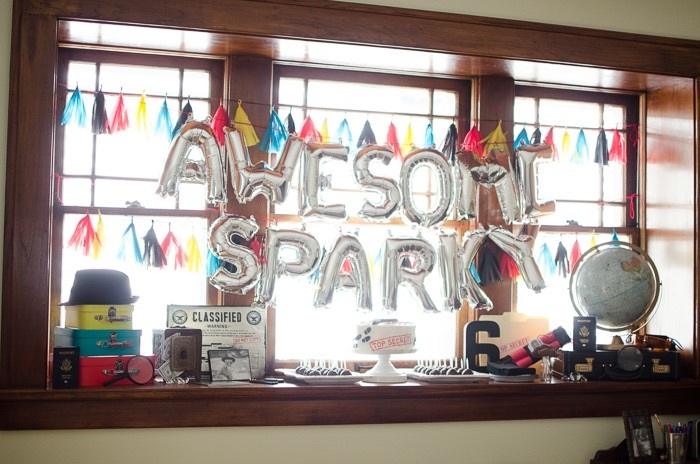 A year later, and guests are still raving about this party. 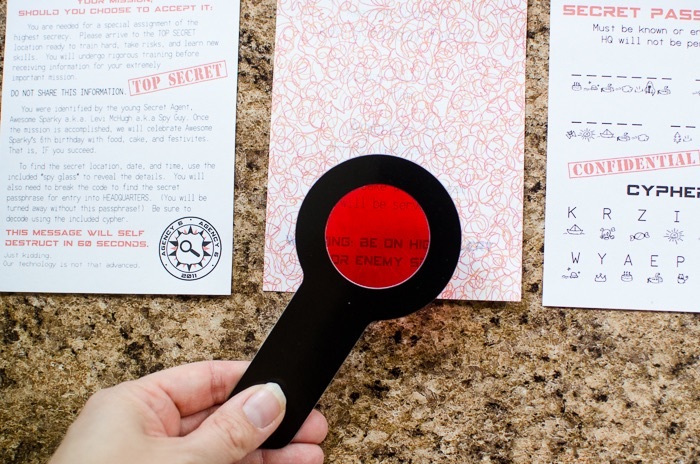 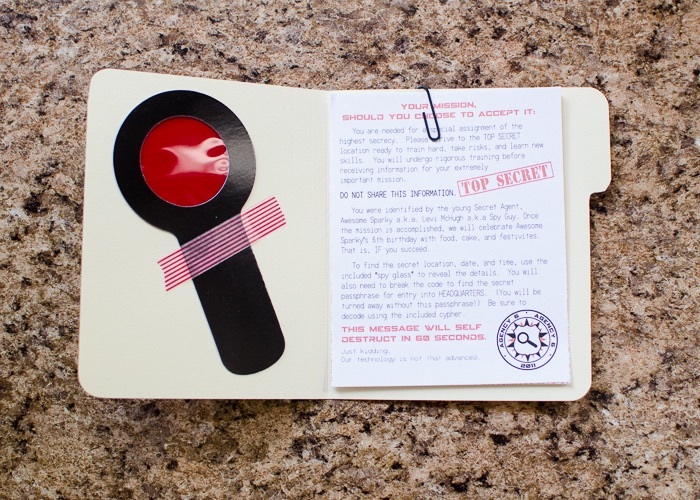 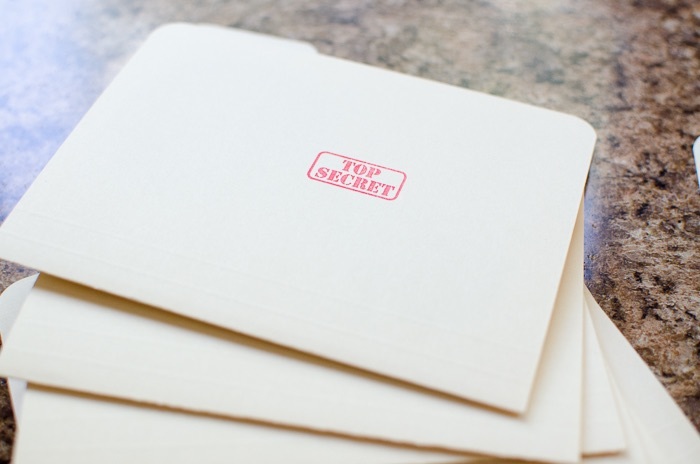 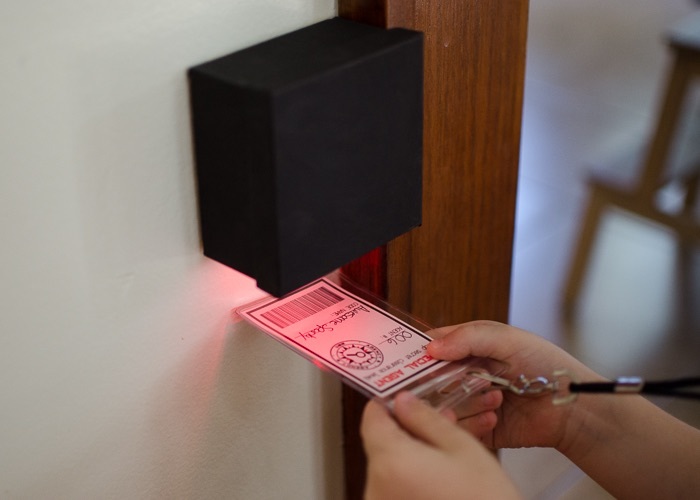 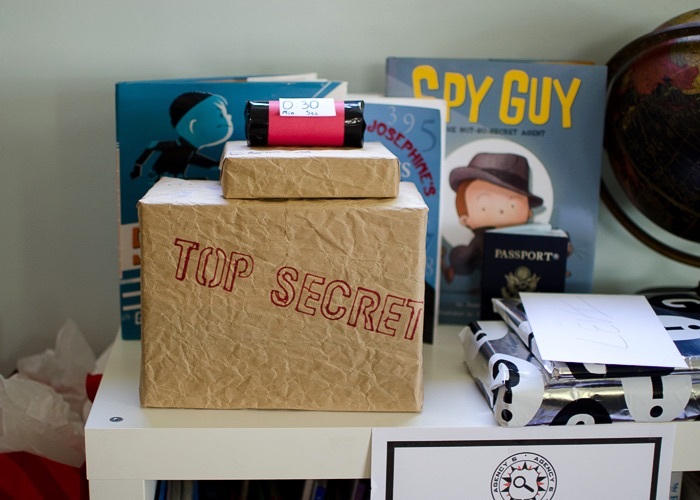 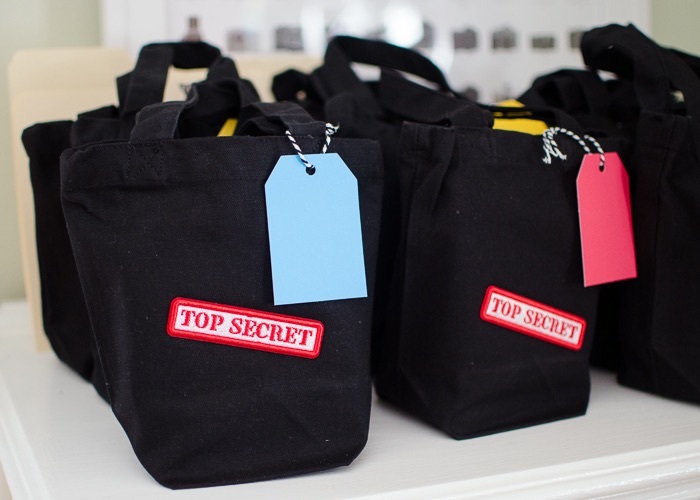 We sent out Top Secret files for the invitation inviting guests on a secret mission. 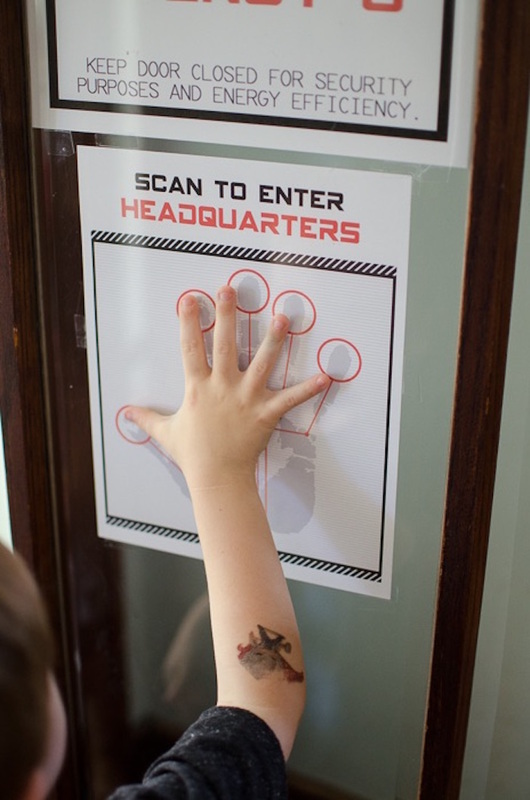 Once they passed training, it was time for their mission. 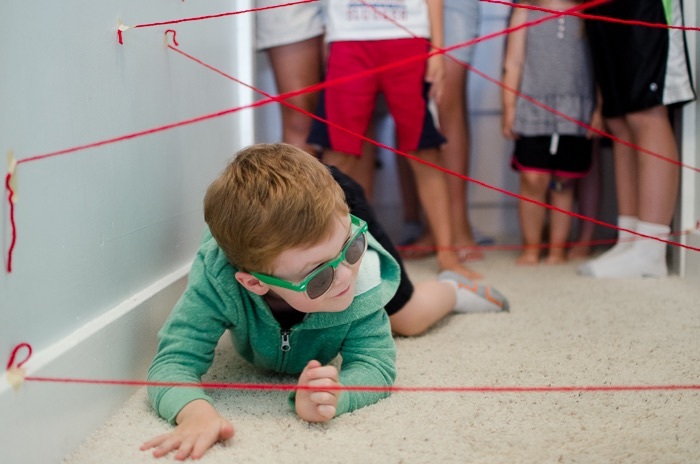 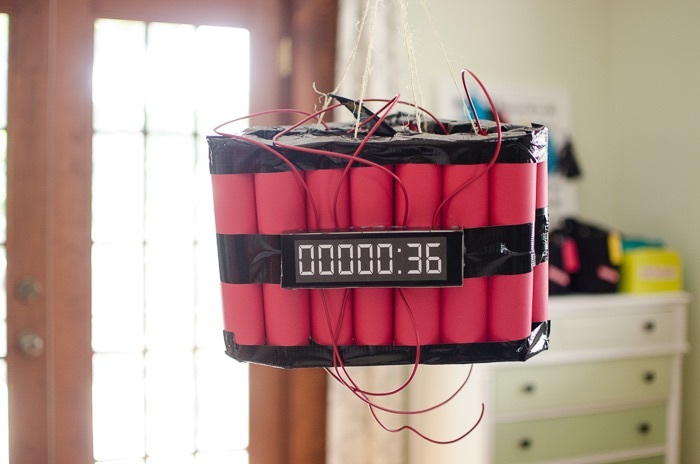 A team of enemy spies collectively known as the Party Poopers had stolen important goods, and the leader, Spike Man (character created by the birthday boy himself) was threatening to blow up all the gifts and cake with his bomb. 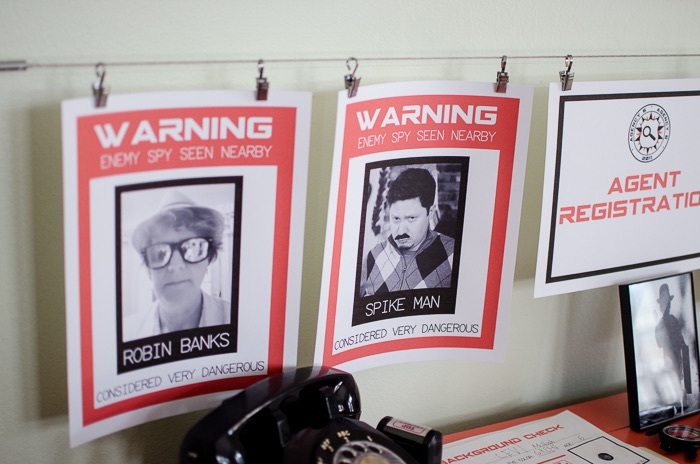 All four spies (Spike Man, Mr. Z, Anita Bathe, and Robin Banks) were played by Levi’s Daddy, Uncle, and two Grandmas. 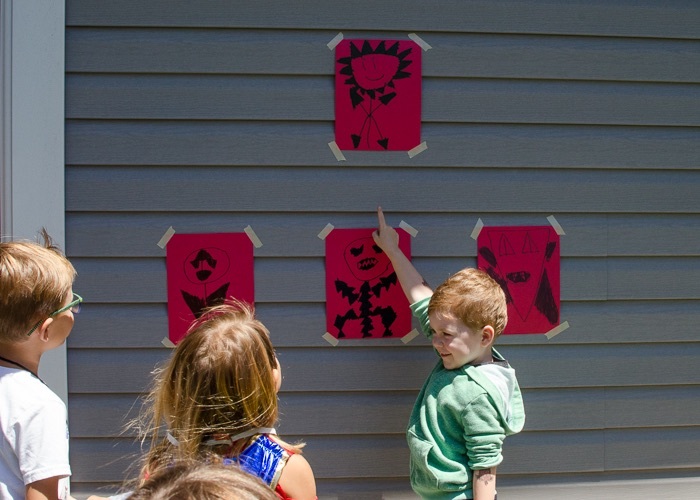 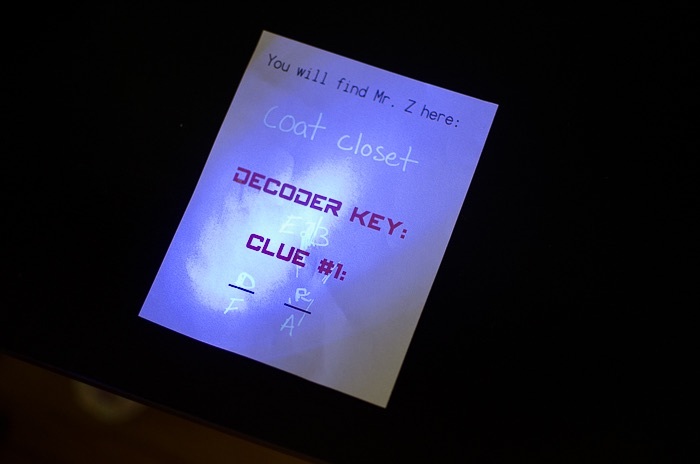 The kids got a clue from each one to help them find the next Party Pooper, plus a piece of the puzzle to finding where the stolen goods were hidden.